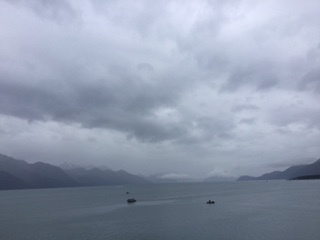 Since my last blog on this topic, I went on a short vacation to Alaska. I highly recommend visiting Alaska if you have never been. 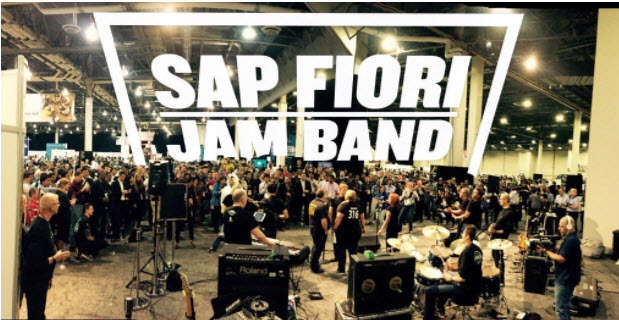 SAP Mentor Matt Harding wants you if you sing, play guitar, drums, tambourine for the SAP Fiori Jam Band for SAP TechEd Las Vegas next month. The band has been playing at SAP TechEd for the past 5 years. Last year there was a surprise performance at the end of the keynote. What surprises will there be this year? I did a quick text analysis for the BI+Analytics Conference earlier this month in Nashville. The conference generated over 1700 tweets. Moya Watson writes about Community Magic: Real-World Sessions for your Consideration for SAP TechEd Las Vegas. I attended a few community sessions last year and they are not to be missed. I have seen most of the slides for these sessions and they are simply amazing. Add these sessions to your agenda. Moya writes another well-written blog about the SAP Cloud Platform Sessions at SAP TechEd Las Vegas in GET READY: The Complete Guide to SAP Cloud Platform at SAP TechEd. If you are attending SAP TechEd Las Vegas, this blog is worth a visit and Moya has included links to everything and she explains the SAP TechEd Content Themes. Florian Henninger provides a sample agenda for SAP TechEd Las Vegas if he were attending. Since I have been on vacation, SAP Lumira 2.0 has gone GA. SAP Mentor Ingo Hilgefort provides insight on SAP Lumira Designer 2.0 + Visual BI Extensions – a Great Combination. As a certified Project Management Professional (PMP), I particularly like the Gantt Charts. Who knew you could do that with Lumira Designer? Mike Howles writes about SCN SAP Lumira Designer 2.0 SDK Components, a very popular topic in this space. Murder on the HANA Express by Paul Hardy – written on the same day as the solar eclipse. It reads like a mystery. Eng Swee Yeoh writes another interesting blog Dear SAP Cloud Integration, How do I Unit Test? with some interesting comments from the community. 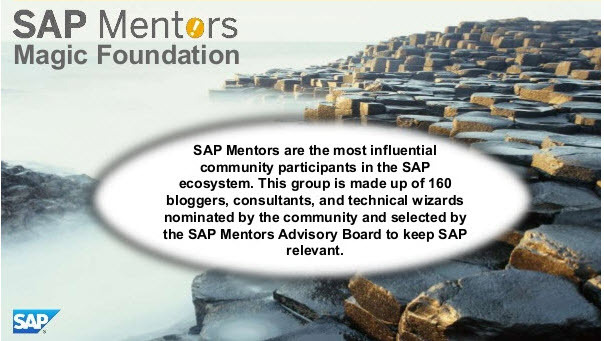 I write an update about the ASUG BI Community including SAP TechEd and Call for Presentations for the BI+Analytics Conference in February in Huntington Beach, California. I also write how we are looking for ASUG volunteers in Central Virginia to support the ASUG Virginia Chapter. I also offer a sample agenda for SAP TechEd Las Vegas for the Analytics (“Know”) theme sessions. Joyce Butler moderates Yes, Lumira 2.0 is GA webcast this Thursday. Resurrection Bay, Alaska. Alaska is the 49th state in the US, and has 2 oceans as a border.